GSP-T is a powerful antioxidant complex that combines water-soluble Swiss grape seed procyanidins and oil-soluble natural tocopherol. Procyanidins are potent antioxidants and free radical scavengers that are found in high concentrations in Swiss Pinot Noir grapes. Six ex-vivo studies conducted that mimicked real-life conditions demonstrated that GSP-T succeeds in protecting hair against daily stress factors and reducing color fading in cases of dyed hair. 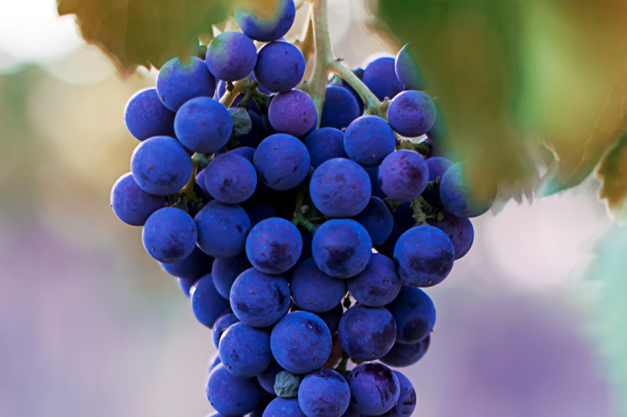 Grapes (Vitis vinifera) and in particular the red species such as Pinot Noir are extremely rich in procyanidins, which are mostly located in the seeds. Originating from Burgundy in France, the Pinot Noir grape has been cultivated since the first century to make the Burgundy and Champagne wines. For GSP-T, Pinot Noir grapes from Swiss plantations were used. They contain comparably higher amounts of procyanidins because of the altitude, the cool and dry climate and the chalky soils. Do you have any question about GSP-T for Hair?